The titanium-coated blades enable super long cutting performance and accurate results without redness and irritation. The battery life of 1.5 hours will be more than enough for you to have several beard trimming sessions. The grip tends to get hot under prolonged use. One of the best trimmers for beard and mustache that provides a long-lasting performance and is suitable for frequent use. With the Philips QT4011/15, your beard will always look neat and well-groomed, just like you're worth it. 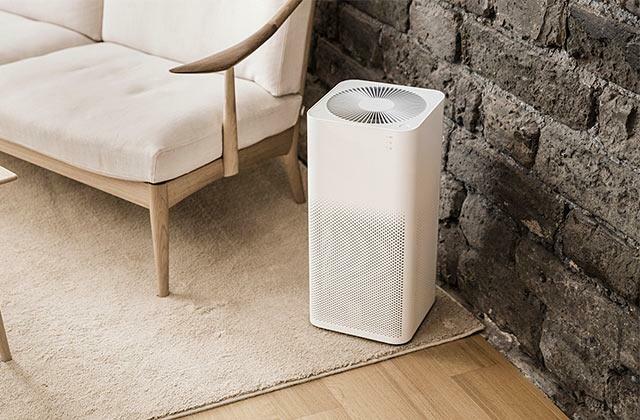 The whisper-quiet operation of the trimmer makes it possible for you to use it at any time of a day without disturbing other family members. A handy window on the case will let you check out the length adjustment. The charger is quite bulky. The Panasonic ER207WK44B is a decent trimmer with the help of which you'll be able to smarten up your appearance and look well-groomed no matter what. Perfect for daily use. Thanks to the fast charging mode, you can recharge the Nova NHT 1045 BL in less than 5 minutes and the charge will be enough for one haircut. With the help of this trimmer, you'll be able to style both a short bristle and a rather long beard. It can also be used for doing haircuts and trimming short hairs in the area of armpits, etc. 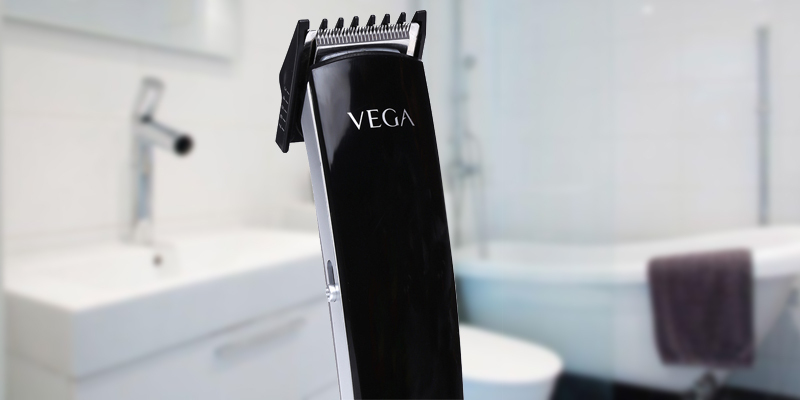 The Vega VHTH-04 boasts a large number of combs and a wide selection of adjustable lengths, so anyone can use it for different needs. The included nose and ear trimmers will let you trim hairs in hard-to-reach areas. The storage bag isn't included. 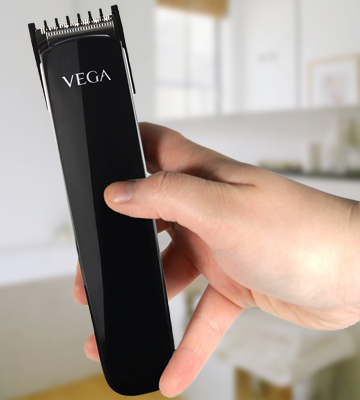 With this trimmer, you'll always look handsome and attractive. Control the growth of your beard and look trendy wherever you go. The sharp blades with unlimited lifespan will cope with quite thick and long hair without pulling it. Thanks to the high-precision scale, you'll have your beard cut the exact length you wanted. If you travel a lot on business trips and elsewhere, we'd recommend you to consider purchasing this compact trimmer for a beard. It will fit in a small bag easily and won't add weight to your luggage. 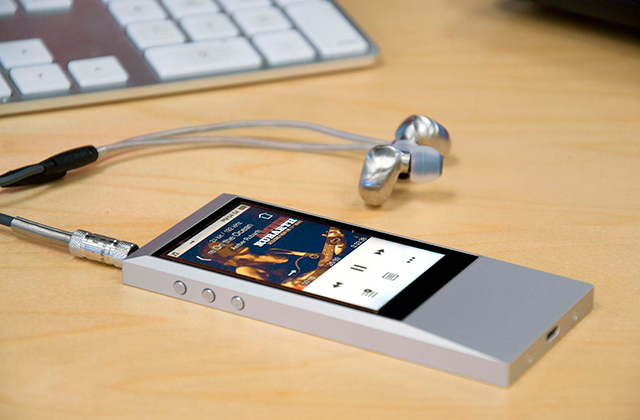 This is an ideal companion for any active guy! The Philips QT4011/15 is an excellent solution for all men no matter whether they'd like to maintain a perfect shaven look or shape the beard. The length settings varying from the range of 0.5mm to 10 mm allow achieving both. The titanium-coated blades provide excellent long-lasting cutting performance, require neither sharpening nor greasing before use and don't cause skin irritation, which all in combination make the QT4011/15 extremely easy to maintain and use. The beard trimmer is designed for dry shaving only, although the head itself can be detached and washed safely under running water. The continuous operation for up to 1.5 hours from a single charge contributes to the usability features of this trimmer, making it a perfect device to use away from home. The battery life this long enables you to use the trimmer daily if your sessions aren't longer than average 10 minutes. 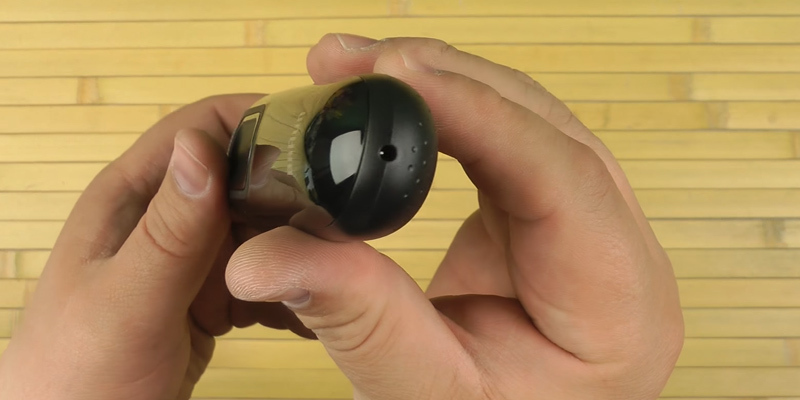 To let users track the battery life, the device features a handy light indicator which changes color from green to orange when the charge level drops. Although, you still could have a quick shave connecting it to a wall socket. 20 length settings varying from 0.5mm to 10 mm allow each and every user to make the beard look like they want. This way, if the shortest length is used, the trimmer allows for a very close shave. The longer settings enable you to shape the beard, cutting off just as much hair as it's necessary. The comb attachment comes in useful for when you need to trim a pretty long beard. The blade itself is very wide and makes 32 mm, which means, you can get a complete shave in much shorter time than you'd do with a trimmer with a different blade. 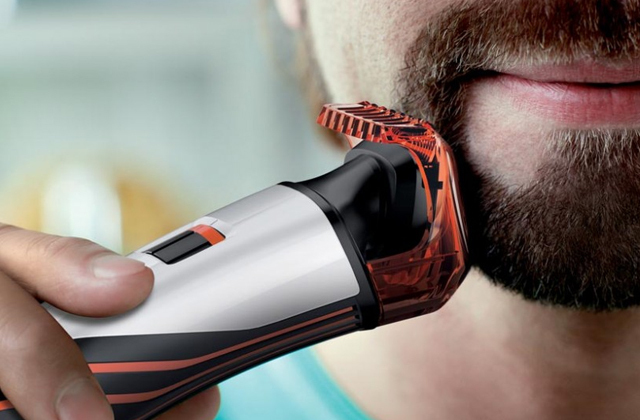 Another accessory that will find its place in the arsenal of every man is an electric razor. Whether you've been only thinking about buying one, or you'd like to upgrade your all appliance, we've got a review for you that you should find quite helpful. 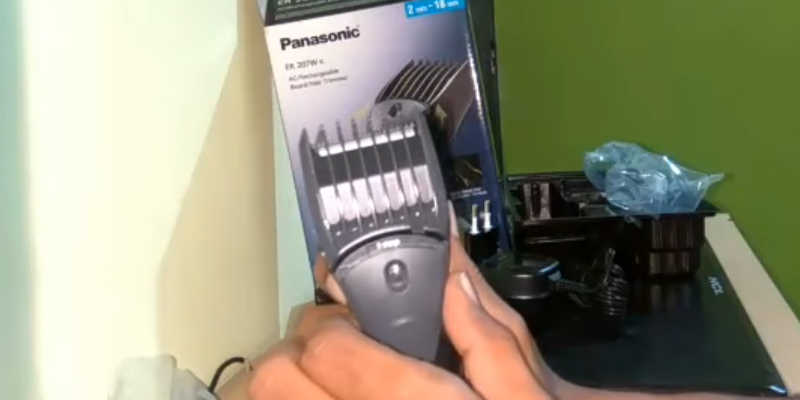 The Panasonic ER207WK44B Beard and Hair Trimmer is a rechargeable model of beard trimmers that can work from both a battery and the mains. From a single charge, its operating time makes approximately 40 minutes, while the charge itself takes about 12 hours (a bit longer when compared to other trimmers from our shortlist). However, the strong point about the ER207WK44B is that it can be plugged and used continuously for as long as you need. This may come handy for those users who create and shape beards of other people in salons, barbershops, etc. 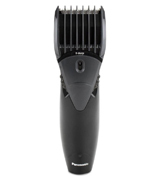 Fitted with sharp stainless steel blades, the Panasonic ER207WK44B can manage all hair types, even very short. Cleaning it is also simple. 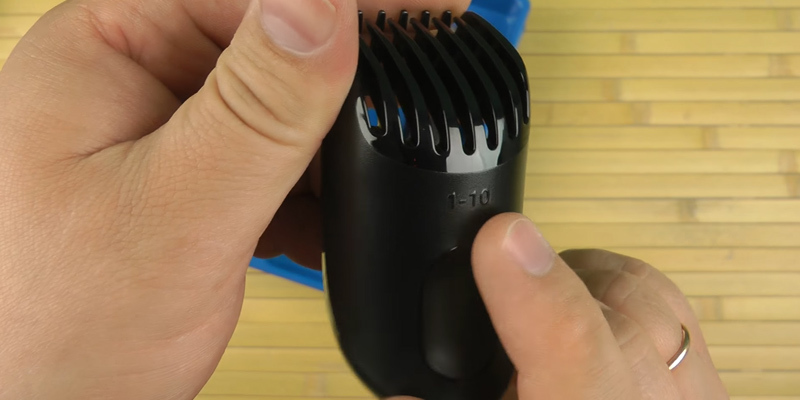 There's a special brush in the package that you can use to wipe the trimming head after each use. It is recommended to lubricate the blades in order to prolong their useful life. The oil is also included. With the ER207WK44B, you'll have the beard of the length that you want, thanks to the 12 adjustable lengths varying from the range of 2 to 18 mm. 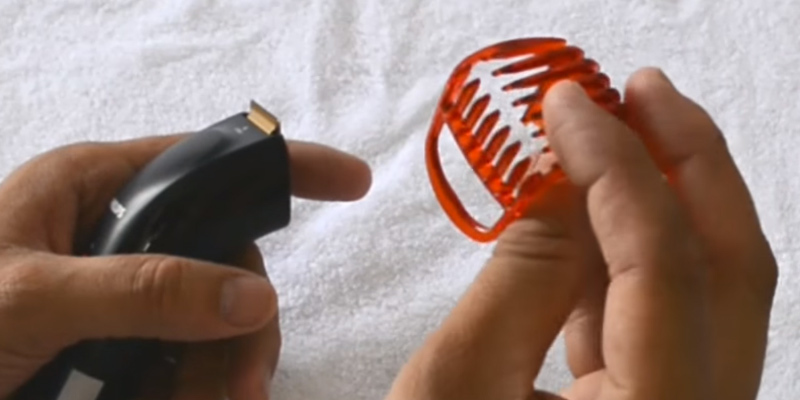 You will also be able to manage a short bristle provided that you take off the comb and use it without one. 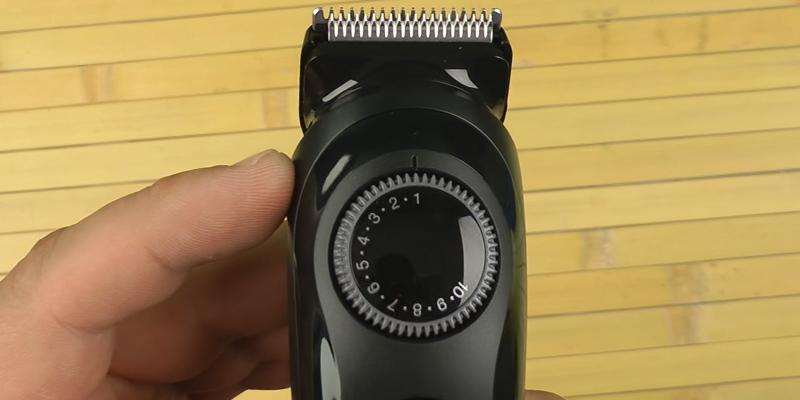 For user's convenience, the trimmer features a length adjustment dial under the head and a handy view window where you will see the chosen settings. All attachments, as well as the trimming head, are water-resistant and therefore, can be washed under the tap water. However, the trimmer itself isn't waterproof and shouldn't contact the water. It is suitable for dry shaving only. The blades in trimmers are of great importance. Speaking of this particular trimmer, it is equipped with quality and long-lasting stainless steel blades that don't tend to get dull quickly. 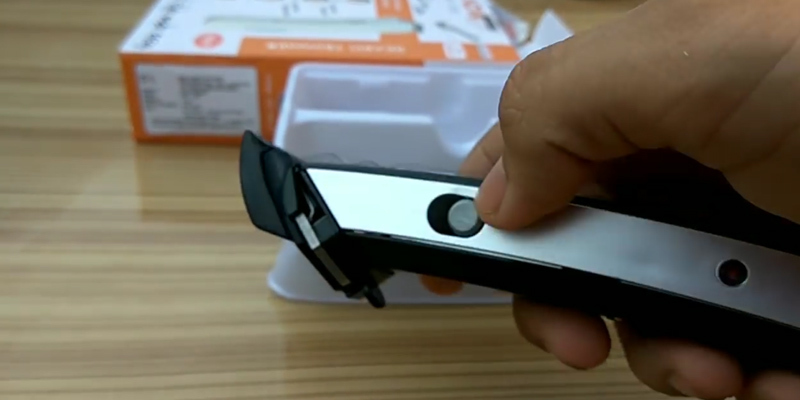 Using this trimmer, you will also not hurt yourself since its blades are secured inside the case. Made of heavy-duty plastic, the ER207WK44B won't get smashed even if you accidentally drop it to the floor. The frequent use of the trimmer can cause skin irritation, especially in the delicate areas and on the face. In order to help itchiness and unpleasant feelings, you can use a face brush. It works gently on the face, cleansing pores and removing dead skin cells. The facial hair growth may differ from one man to another. Some users may need to have a shave only once a week, while others will not leave their home without having a shave every morning. If that sounds like you, we'd like you to consider the Nova NHT 1045 BL Rechargeable Trimmer. 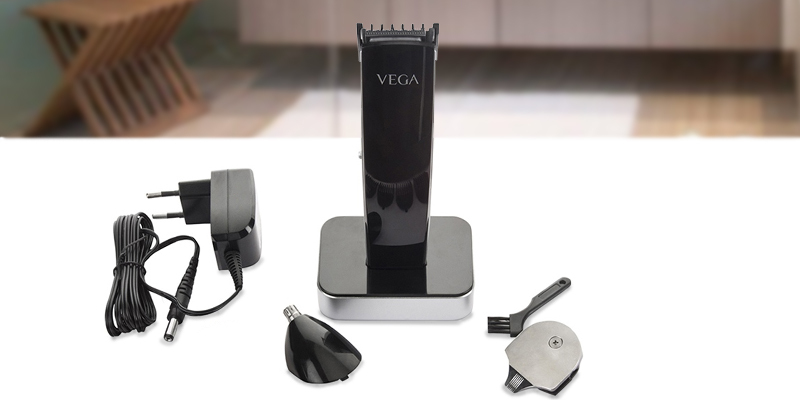 If compared to most beard trimmers available on sale, this one requires only 60 minutes to recharge, which is incredibly fast. 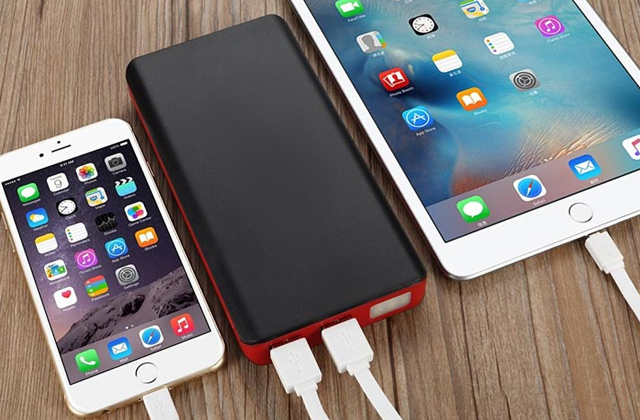 The full charge of the battery will be enough for about half an hour of operation. You're very unlikely to need more time to trim in the morning. 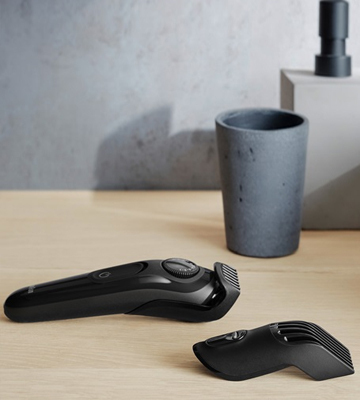 Thanks to the 5-min quick charge option, you'll be able to have a quick shave whenever necessary, even when the trimmer's battery is totally dead. 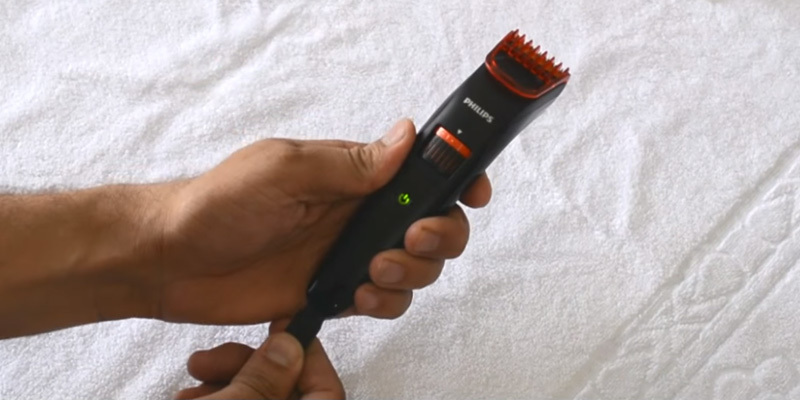 The trimmer comes with 2 additional attachments (6mm and 9mm) with the help of which it's possible to trim not only your beard or mustache but also the hair growing around your temples, neckline, as well as the head. The Nova NHT 1045 BL trimmer for men comes with all necessary attachments and accessories you'd expect to get in the package. 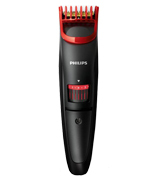 Along with the trimmer, the set includes a special brush for cleaning and a bottle of oil for lubricating the blades. We'd like to note that it's important to apply oil to the blades every time when you're about to start trimming. If the blades collect excess oil, wipe them with a dry cloth and off you go. In addition to the listed above accessories, the Nova NHT 1045 BL trimmer is supplied with a handy storage case, so you can comfortably travel with it. 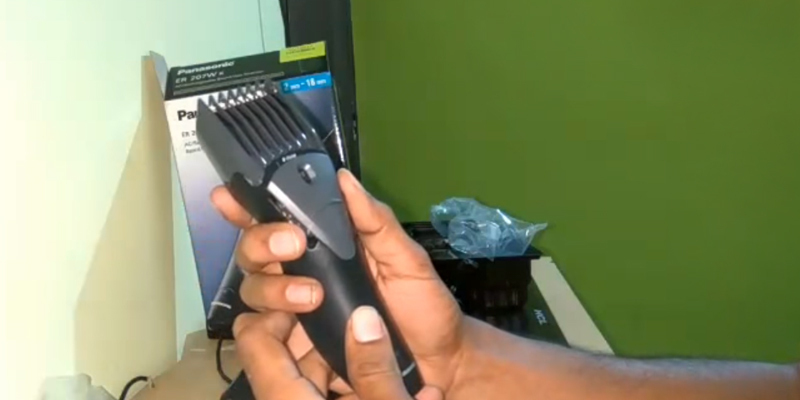 Many men who've decided to get a trimmer wonder what's the difference between a hair clipper and a beard trimmer. In reality, though, these two devices have pretty much similar functions. If coupled with the needed attachment, any trimmer for beard can also be used for making a haircut. So, what's the difference between the two then? First of all, a trimmer is much smaller in size. It also doesn't weigh as much as a hair clipper. Trimmers consume very little electricity, so their operation will also be much longer than that of the clippers. Still, we should say that clippers for hair usually boast more functions. They also can manage very thick hair, which trimmers, unfortunately, don't always grapple with. The attachments are washable and can be cleaned under the running water after each use. Handy! 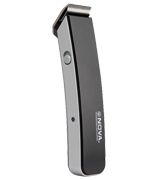 For those looking for a multi-purpose trimmer, we'd like to present the VHTH-04 T-5 Trimmer. The given model is supplied with a great variety of combs and attachments with the help of which you will be able to create many creative looks and trim (or remove) undesired hair in other areas. The package includes T-shaped and U-shaped blades as well as a razor head for making haircuts. The VHTH-04 T-5 comes packed with a nose and ear attachment with which you can trim and remove (depending on what you want) your facial hair. For your convenience of use, the grip of the trimmer is covered with a rubber coating, so you can safely hold it even in a wet hand. 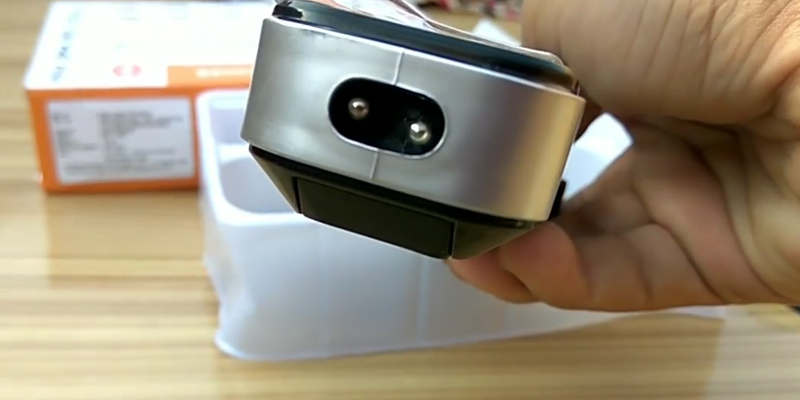 However, keep in mind, the VHTH-04 T-5 Trimmer can be used for dry shaving only. 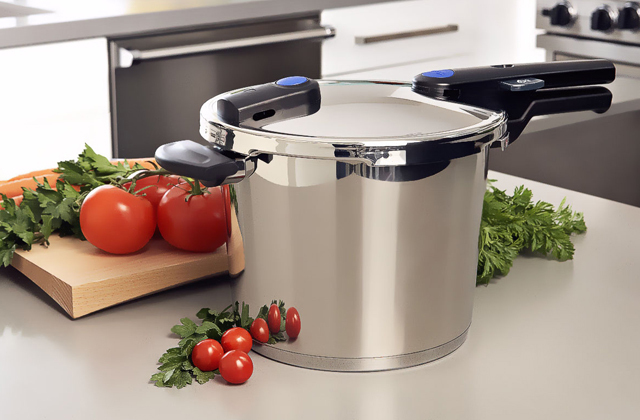 The manufacturer supplies the product with a charging station where you can put the trimmer on when it's not in use. The total charging time of the trimmer is 8 hours, while its useful life makes around 45 minutes. To keep track of the battery status, the trimmer is fitted with a special indicator that will visually tell you of the time when the battery of the trimmer runs flat. The strong point about the VHTH-04 T-5 is that it works from both 110 and 240 V; it will run seamlessly in any country. Self-sharpening blades are becoming more and more popular among barbers and all those, seeking for long-term performance products. Unlike traditional steel blades, these one don't get blunt no matter how often you use the product. However, it's still recommended to maintain them properly in order to prolong their useful life. 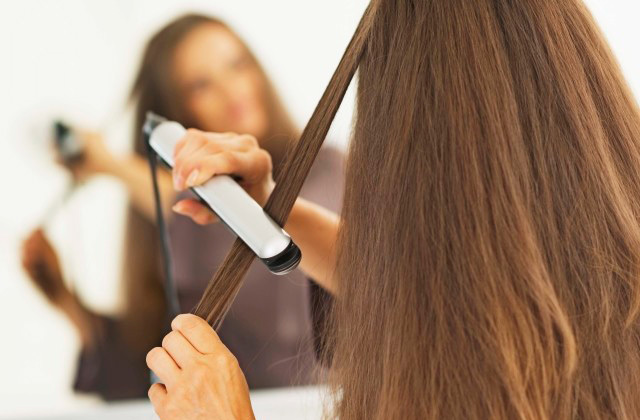 For this purpose, you will only need to brush off the leftover hair from the blades after each use. 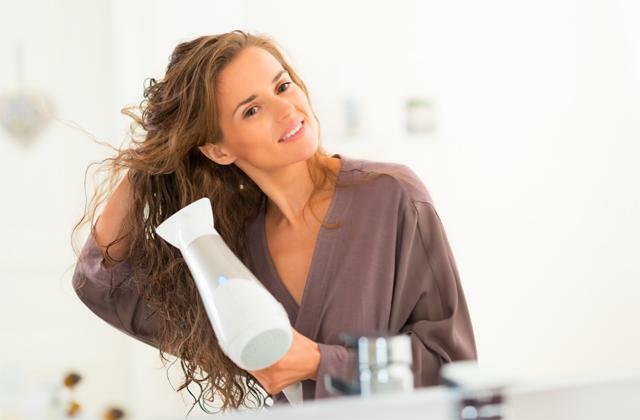 For those consumers who take care of how they look, we'd recommend adding to their arsenal one of the hair dryers we've handpicked for you. Look handsome and well-groomed! The Braun BT3020 Beard Trimmer is a practical trimmer for beard and mustache that can be used not only at home but also on the go. 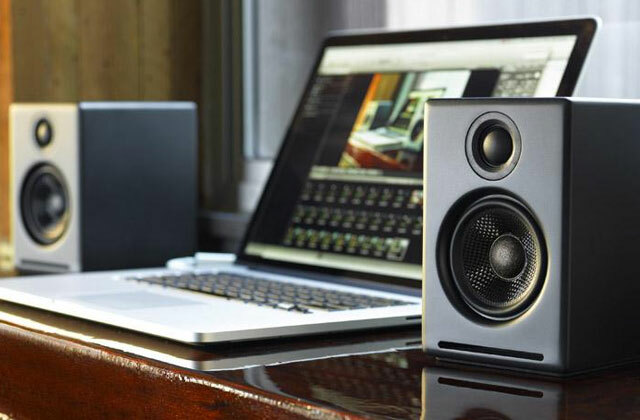 Compatible with both 100 and 240 V, it will never let you down wherever you take it with you. Besides, it can deliver non-stop performance owing to the option of working off the mains. What are the other benefits? 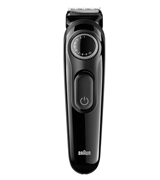 The Braun BT3020 trimmer for men boasts twenty length adjustable settings from 1 mm to 10 mm and can be used without one for managing short hair. 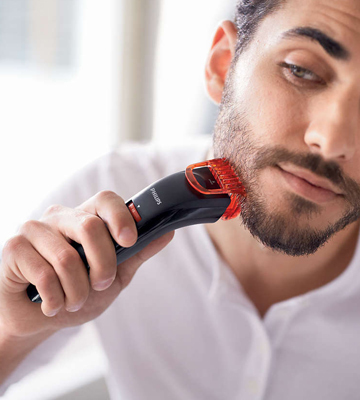 Without a doubt, with the trimmer like this one, you'll be able to experiment with your looks, styling your facial hair in your own way all the time. 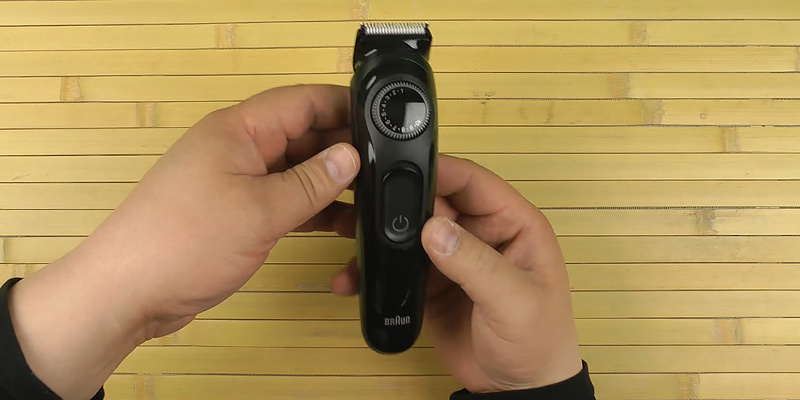 40 minutes of the Braun BT3020's battery life is on par with many other trimmers and is more than enough for making a haircut. When the battery runs out flat, you'll see a blinking indicator. It's natural that people don't like to put a lot of effort into maintenance of their devices. In this sense, the trimmer from Braun won't require any special handling from you. It is only a single attachment that you will need to clean under running water. No accessories mean no hassle. For the same reason, this trimmer is very convenient to transport. To trim the beard the right way, never start trimming with your hair being wet. Shave off hair step by step so that you don't remove too much hair during one pass. Comb the beard to see how much hair you've already cut and whether it needs more trimming. Always trim along the growth of the hair. The final stage requires using a trimmer without a comb so that you could define the beard lines. Get yourself a face massager to soothe and relax the skin of your face after trimming sessions. A well-groomed beard is a business card and a fashion accessory of any man that emphasizes his style. But in order to stay handsome and look smart, it’s essential to have a beard trimmer, a device with which you’ll be able to maintain your facial hair and create any style you want. With a trimmer for beard, you can get a creative look just like that you’ve seen on magazine covers in the comfort of your home. 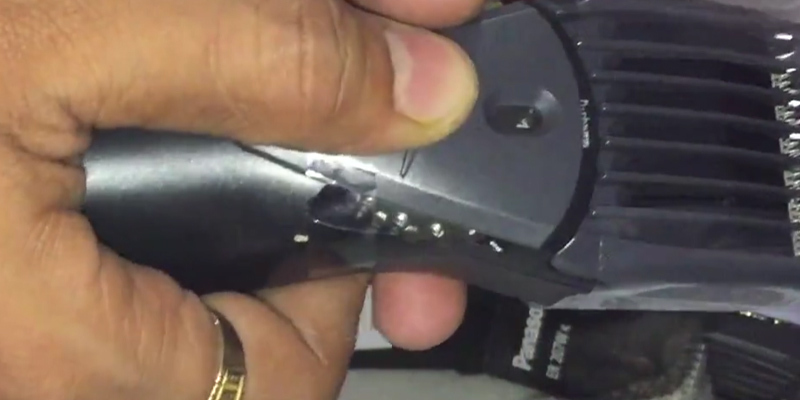 These trimmers are powerful, easy-to-use, and totally safe. 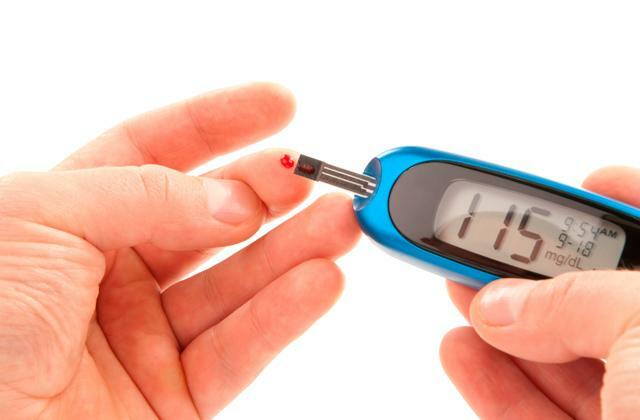 You’ll not experience cuts or itchy skin and will always be pleased with the results. Thus, if you’ve made a decision to get yourself a beard trimmer, continue reading our review and take your best pick. 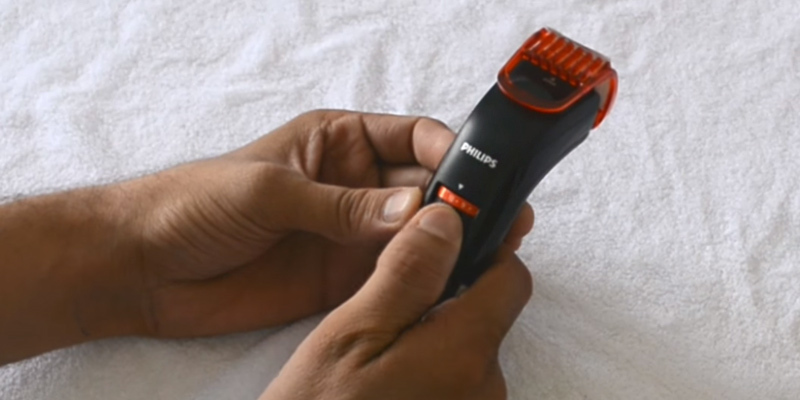 To make your image complete, you will also benefit from buying a hair clipper. 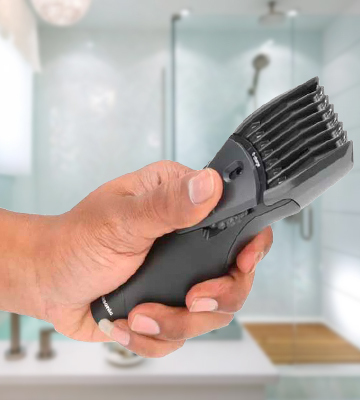 With one at hand, you won't need to attend barber's and will be able to take care of your hair in the comforts of your own home. Another device you may want to add to your tools is a nose and ear trimmer that allows for precise detailing of hair in hard-to-reach areas. Editor's Note: if you can't find previously mentioned reviews on our website, it means that our team is still working on them. Before you go buy a beard trimmer, decide on its prime Purpose. 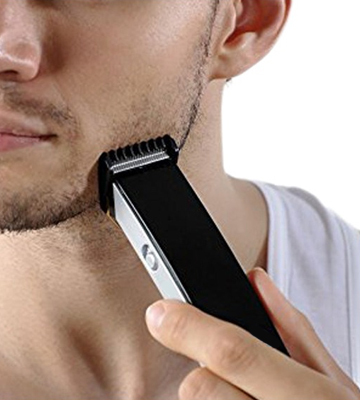 Beside standard beard and mustache trimmers, there are multi-purpose models that can be used for removing nose and ear hair, shaving head hair, and styling facial hair. The operating principle of the majority of modern beard trimmers is based on vibrations. They send slight electromagnetic impulses to the skin without causing irritation. When compared to rotary trimmers, though, they are a bit less powerful, however, are totally great for at-home use. Coupled with attachments, the functionality of trimmers can be greatly extended. 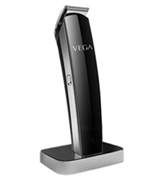 Consider the models with additional accessories like Detail Trimmer, Nose & Ear Hair Trimmer - small and beveled trimmers with vertical shaving heads to extend to hard-to-reach areas. The majority of beard trimmers offer multiple length settings, increasing/decreasing by 0.02 inches. The more length settings the trimmer has, the more creative looks you will be able to try out. The plastic comb attached at the top of the trimmer isn’t for beard styling. It is designed for cutting the hair length and comes especially handy in trimmers with no other attachments. Also, check out the power type and useful battery life of the chosen model. The trimmers that work from the mains enable non-stop performance and are considered very powerful. Rechargeable trimmers will become a better option for those users who often travel and don't want to be bound to the sockets. In general, battery-powered trimmers operate for about 40 minutes from a single charge while the charge itself takes about from 1 hour to 15 hours (depends on the model). The best trimmers are those that can be operated as both corded and cordless models. 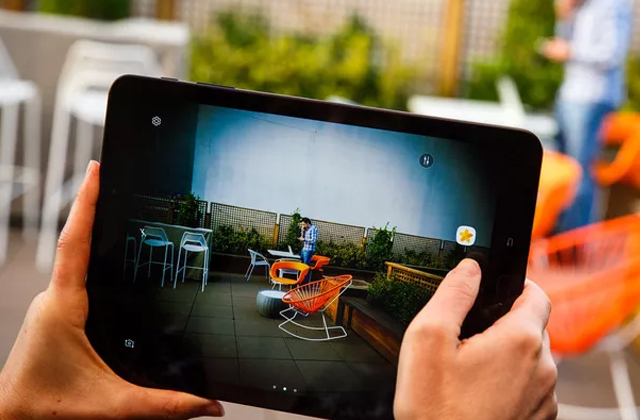 Another aspect which is worth consideration is the usability features. 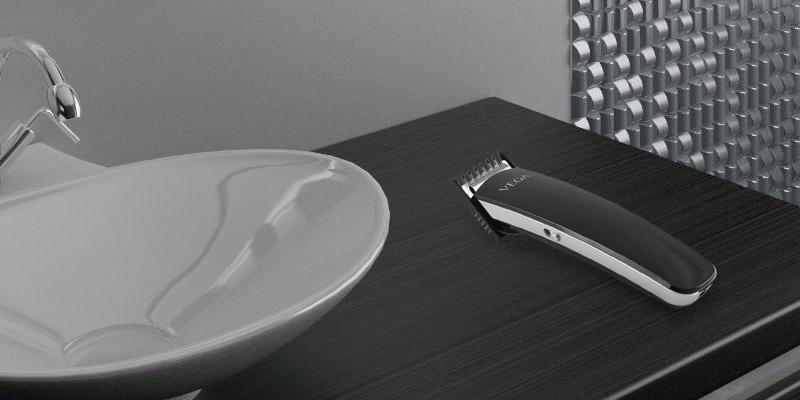 Depending on your purposes and needs, you can get a trimmer for dry shaving only or for both wet and dry. Make sure to check out the material of the blades. There are stainless steel, high-carbon steel or titanium blades to choose from. The latter ones are commonly considered more durable. In case you're looking for a trimmer to use on a daily basis, we'd recommend you to opt for a model equipped with self-sharpening blades. Q: What should I do to make my beard grow strong and thick? A: Typically, there is nothing that you can do to increase your facial hair growth. These are the genetics and hormones that affect the amount of hair. 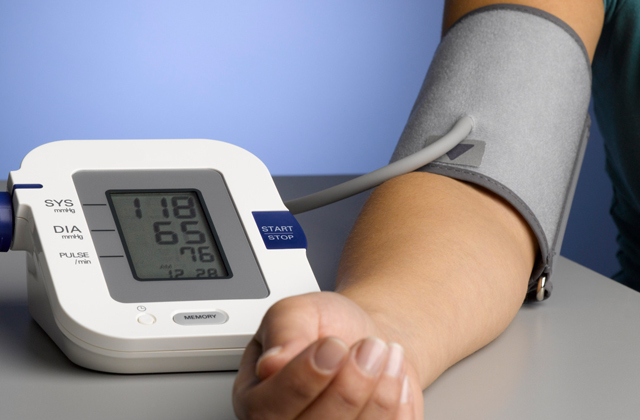 The common recommendations usually include following a healthy lifestyle, eating natural food and doing sports. Visiting a professional barber may also help improve your hair health. Q: Does shaving make my hair grow faster? A: It is not true. Shaving does not make your hair grow faster nor does it make it stronger or healthier. The effect of shaving is equal to 0. Q: What can I do to maintain a well-groomed beard every day? A: It is recommended to wash it regularly with a special soap that you can purchase from any barbershop or professional salon. 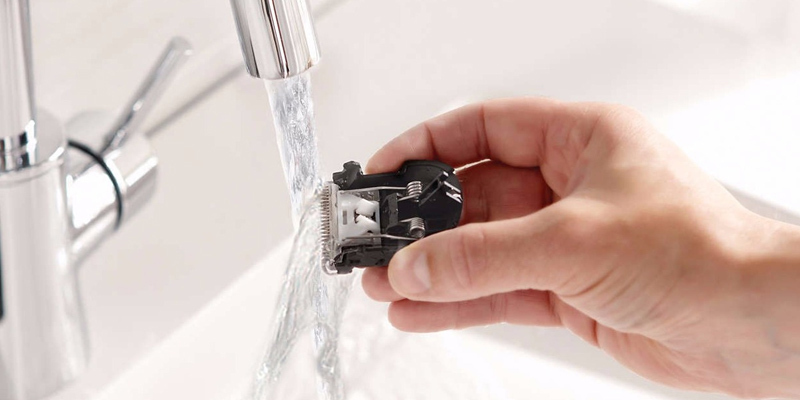 Sometimes, manufacturers supply their trimmers with this soap. Q: How often should I visit a professional barber? A: Well, it depends on how fast your beard grows. If you have a professional beard trimmer, you will not need to go to a barbershop at all and will save your money. Q: How can I choose which style of beard suits me better? A: All of us are different and it is not an easy way to give you one direction. Professional barber can help you with this or you can look through some magazines. The style of beard that will suit you will depend on your occupation, lifestyle, hobbies and thousands of other things. To be yourself is obviously the only right direction. Q: How to prevent the ingrown hair? A: It's important to trim only along the growth of the hair and never shave the hair when it's wet. Also, it's recommended to use some professional facial scrubs. Q: How to trim facial hair the right way? A: Before you start, make sure that your trimmer is clean. For this, you can use a shaving brush to remove the leftover hair. Use some facial scrub and cream to prepare your skin and soften the beard. It will be much easier to shape it than if you didn't prepare your skin at all. Doing this way, you will also prevent skin irritation. Q: Who needs to use a pre-shave oil? A: Everybody can get some benefits from using a pre-shave oil! If your skin is sensitive and prone to irritation, it will be a good idea to use some pre-shave oil for making trimming an easier and smoother process. Q: Should all guys follow the same shaving procedure or there are some differences? A: Of course, not. Firstly, don't forget about the different nationalities and many different types of hair. Most men fit into these basic categories: fine hair/thin beard, thick hair/ thick beard, thick hair/sensitive skin, or thin hair/sensitive skin. There are general beard types seen more in one national background than another, we find each man is uniquely different no matter their skin color and we have seen all sorts of shapes and sizes when it comes to beard hair. Generally, it is necessary to use shave gels, creams, and foams according to the type of your skin. 1. 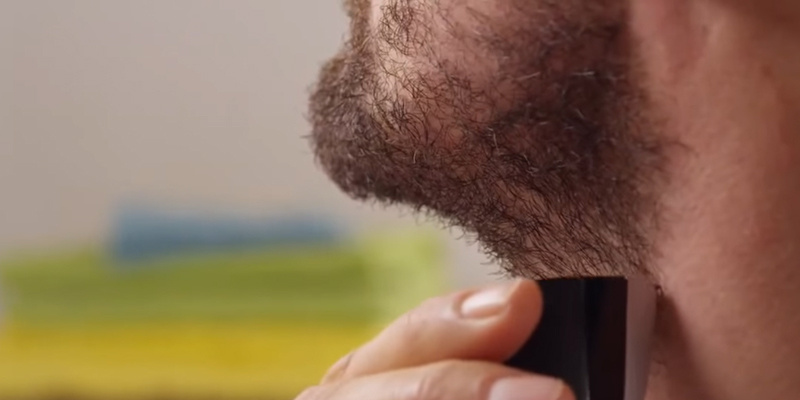 How to Use a Beard Trimmer, wikiHow. 2. Brett Why Every Man Should Go to a Barbershop, The art of Manliness. May 20, 2008. 3. A Buying Guide for Men's Beard Trimmers, eBay. January 21, 2015. 4. Barret Wertz 10 Top Shaving Questions—Answered, Men`s Fitness. 5. 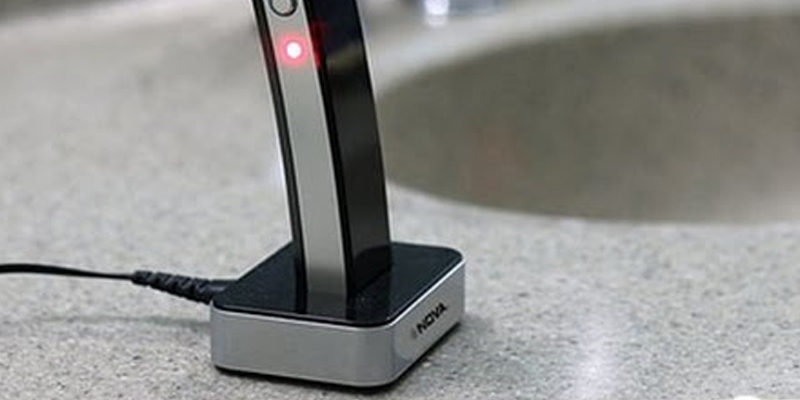 Which is better to use for the face - trimmer or razor blade? Quora. 6. Advantages of a Beard Trimmer Compared to a Razor, SlideShare.